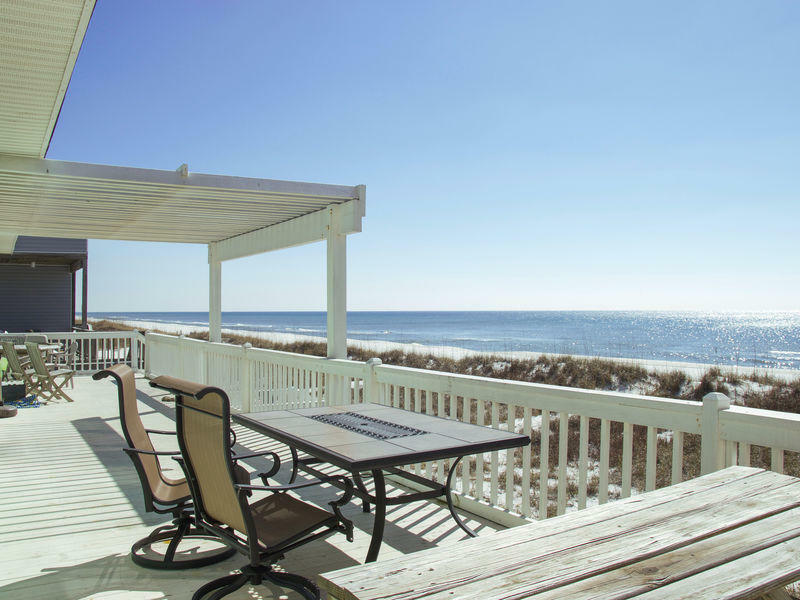 Sea Oates is a the perfect contemporary beachfront home featuring an exceptionally spacious living area with a panoramic view of the Gulf of Mexico and a great deck ready and waiting for the sun seeker. 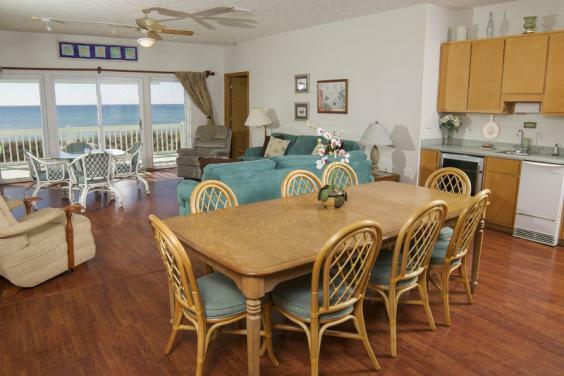 The kitchen is light and airy and shares the beautiful gulf view with the living and dining areas. 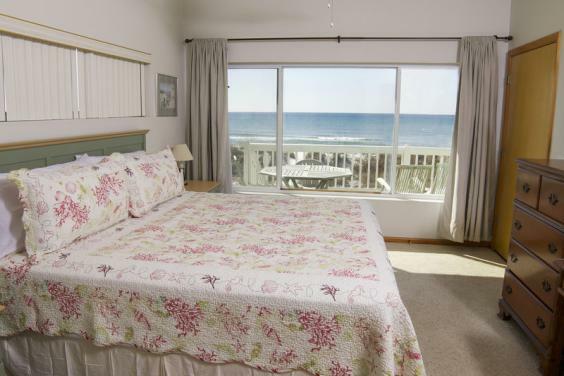 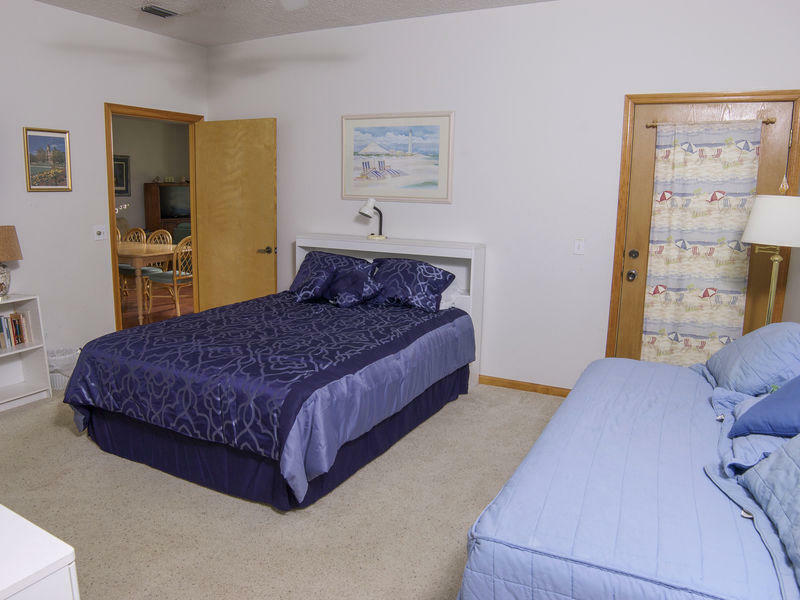 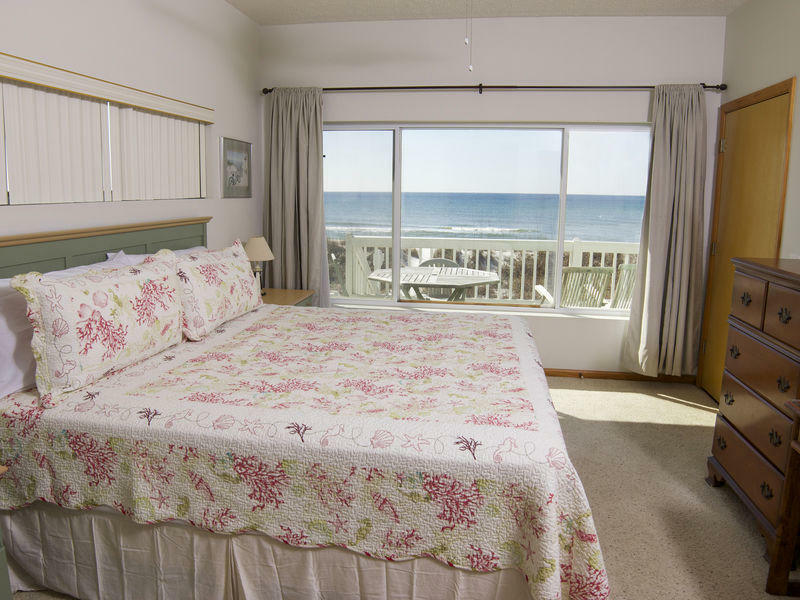 There are two lovely beachfront master bedrooms each with a king bed and two beach view bedrooms each with their own bath. 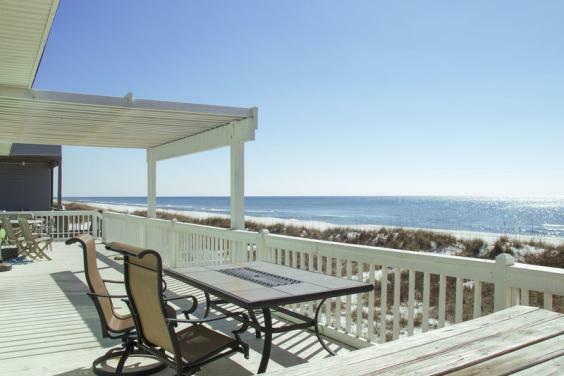 Sea Oates is at the west end of Panama City Beach in the Laguna Beach area. 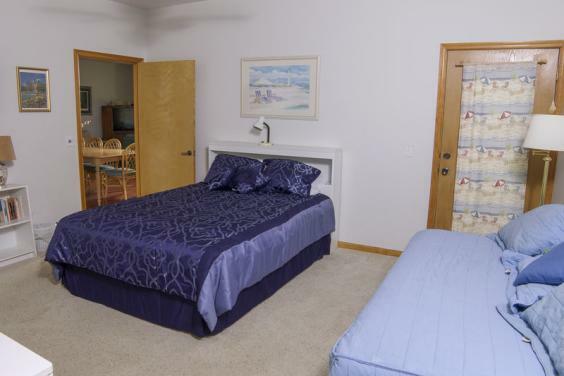 Laguna Beach is popular for its low density population and is out of the way of the busy areas of the beach while being just a few miles away. 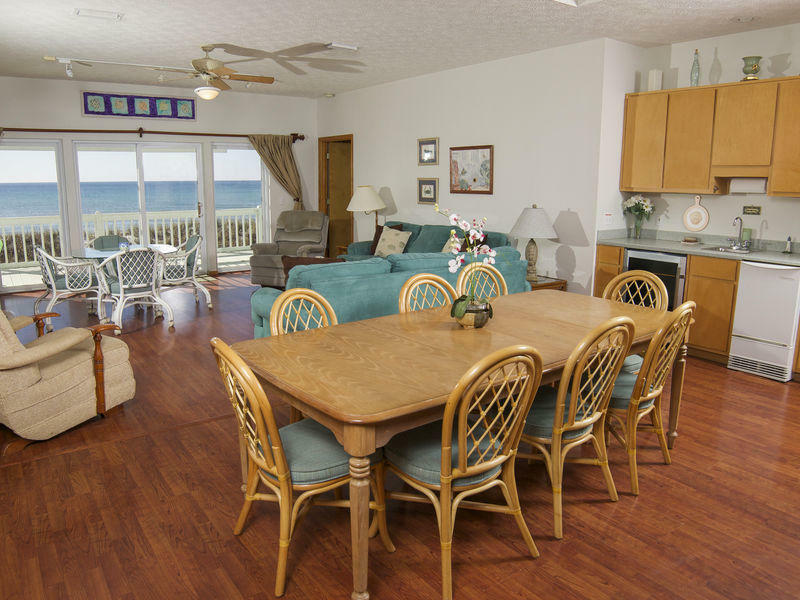 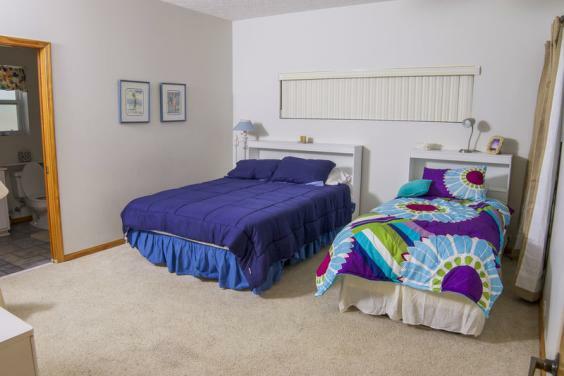 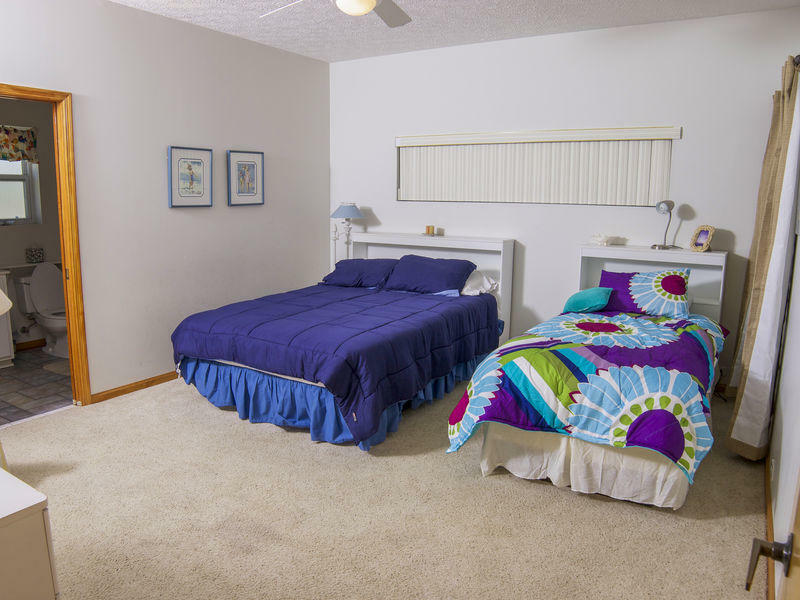 Features included are a large beachfront deck, wet bar with ice maker, washer and dryer, breakfast bar, dishwasher, microwave, cable TV and DVD.